The Fire Department looks to replace the 25-year old truck servicing the borough. 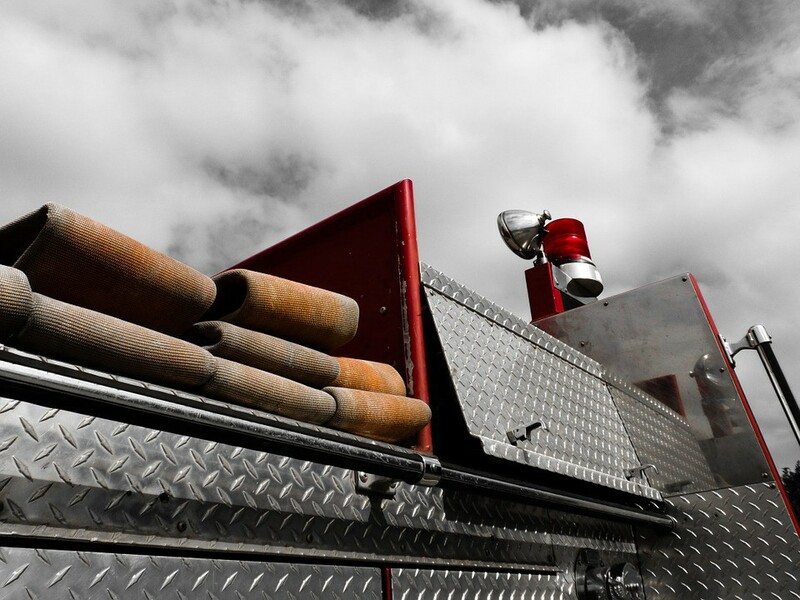 During the March 11, Budget Work Session and in previous Public Safety and Finance Committee meetings, the Palmyra Fire Department presented their case for replacing the current 25-year old ladder truck that serves the Borough. Fire Department Chief Richard Dreby and Deputy Chief Howard Roun, both of whom also chair the Department’s Ladder Replacement Committee, provided a PowerPoint presentation and answered the Governing Body’s questions regarding potential replacement of the aging and current Ladder 8015, a 1992 LTI that measures in at 100 feet long. The Governing Body is currently reviewing the proposal to purchase a new ladder truck, which is expected to cost about $1,003,000. A decision is expected over the summer.